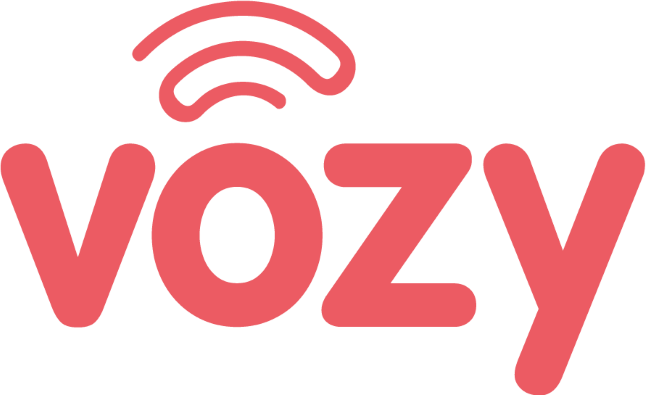 Once you purchase your Vozy account, you're ready to install the Zoiper application on your computer. Download Zoiper. (To do so, click here.) Choose the application based on the operating system. Select the free version, and install the Zoiper application on your computer. Go to the "Preferences," and click on "Create account." Select the "SIP" option, and click on "Next." Enter the required information that you obtained earlier, and click on "Next." Type "Vozy" into the "Account name" field, and click on "Next." Your account is now completed setup. Click on "Close," then "OK."